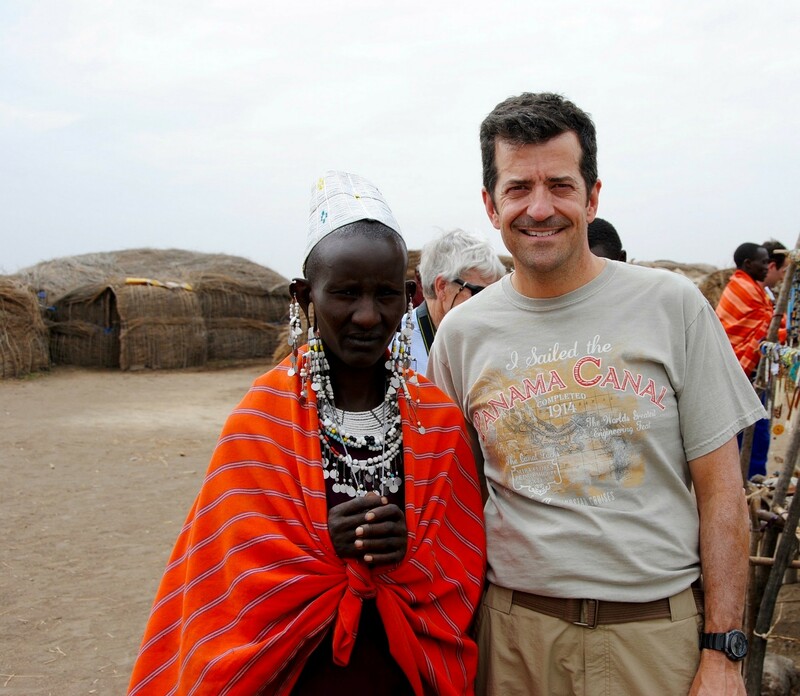 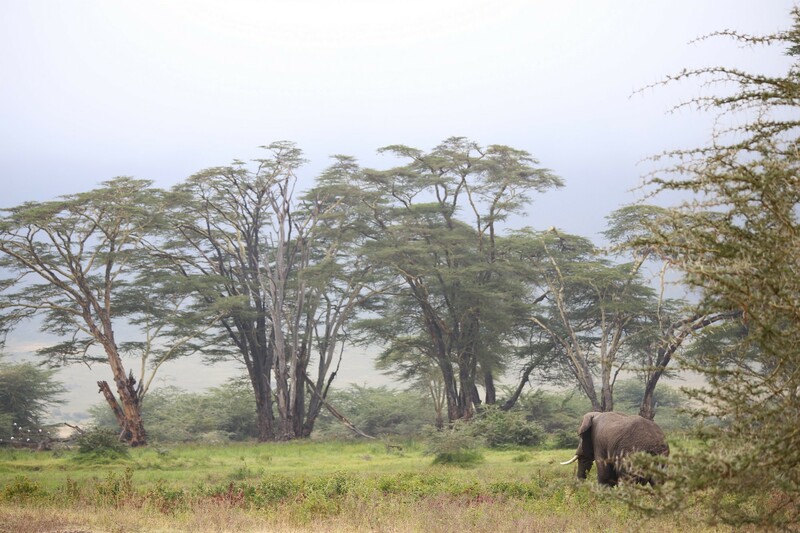 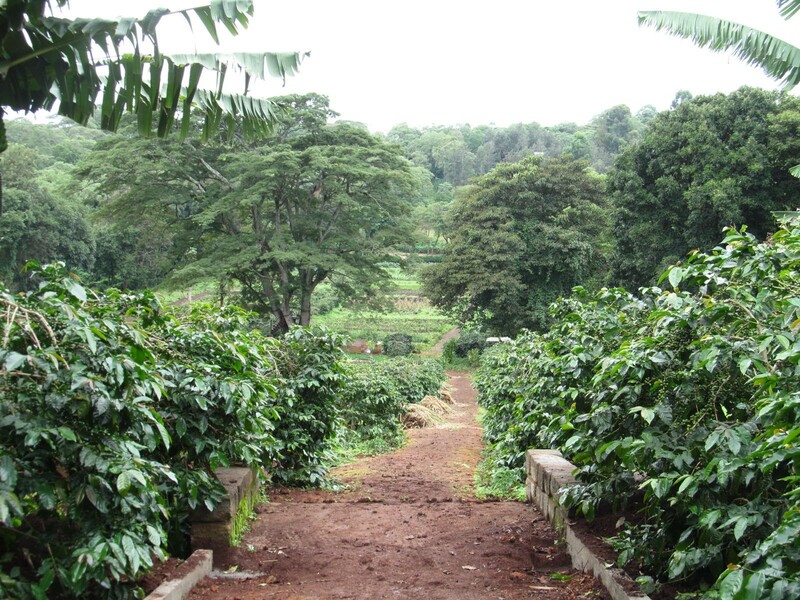 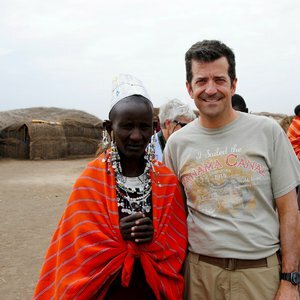 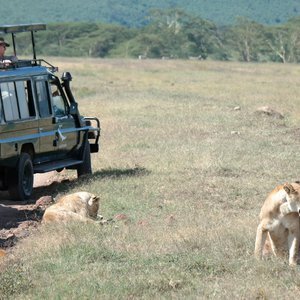 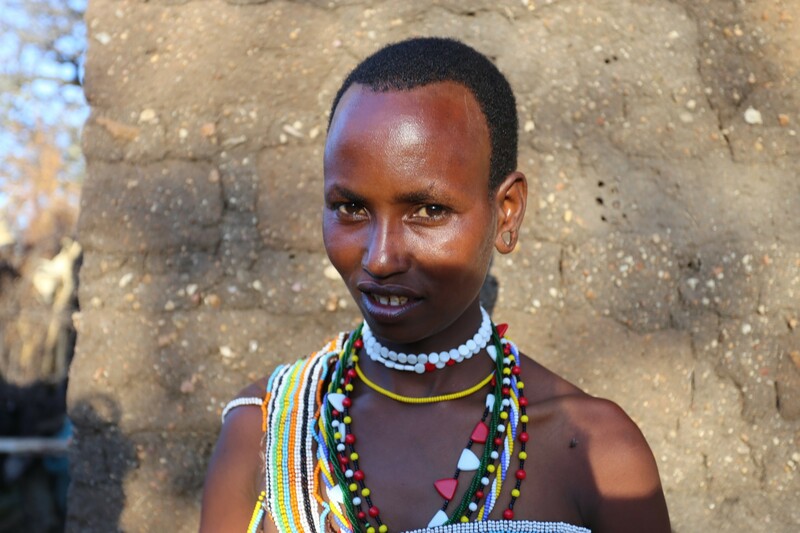 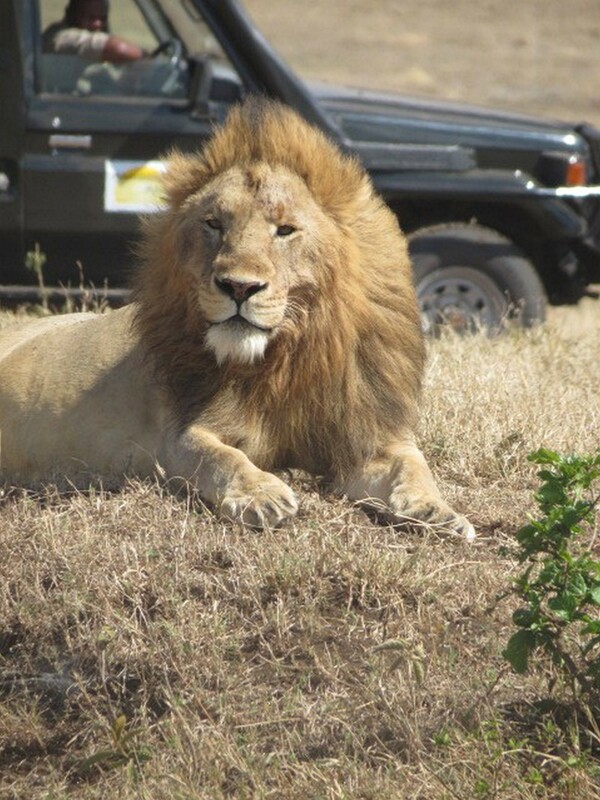 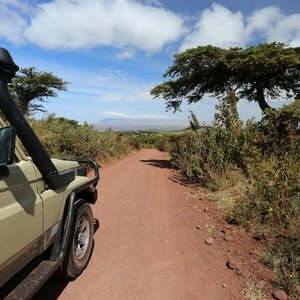 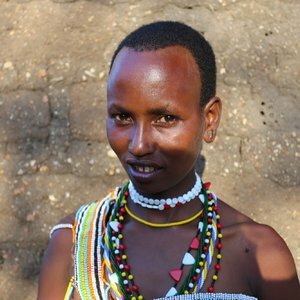 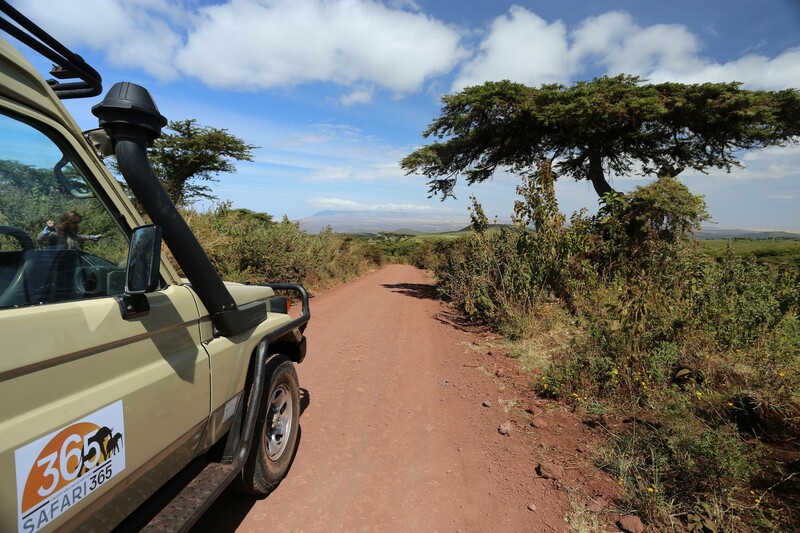 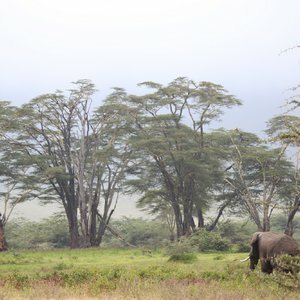 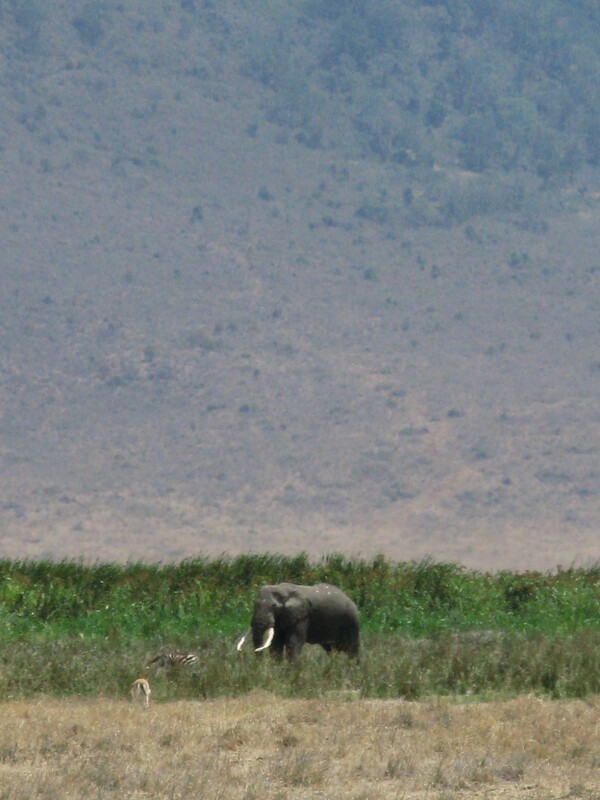 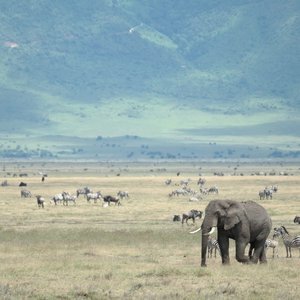 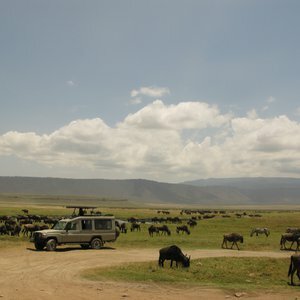 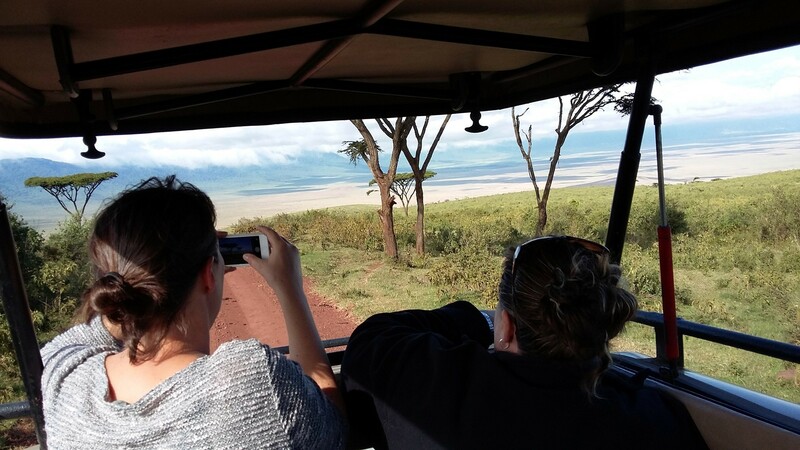 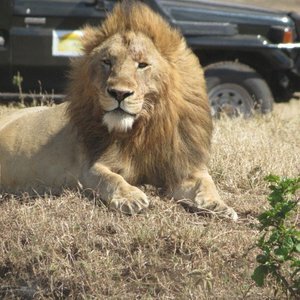 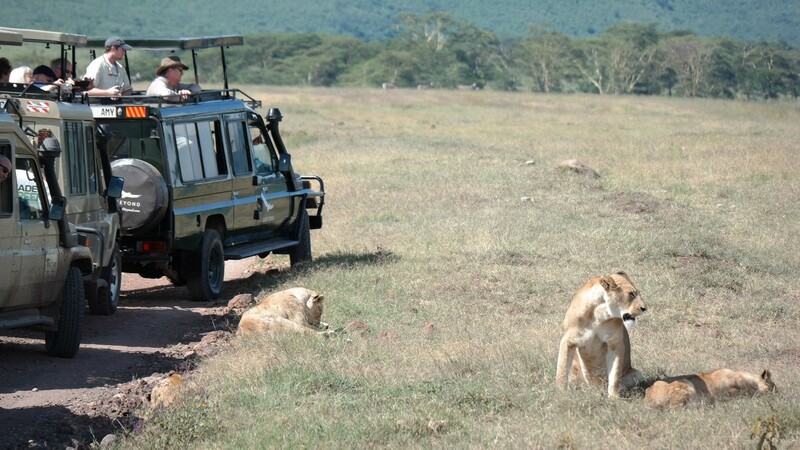 When is the best season to visit the Ngorongoro Crater for a Safari? 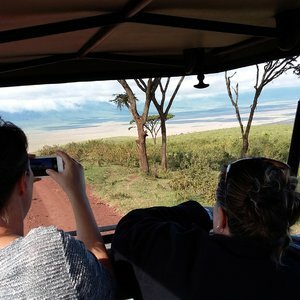 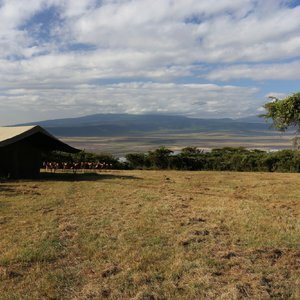 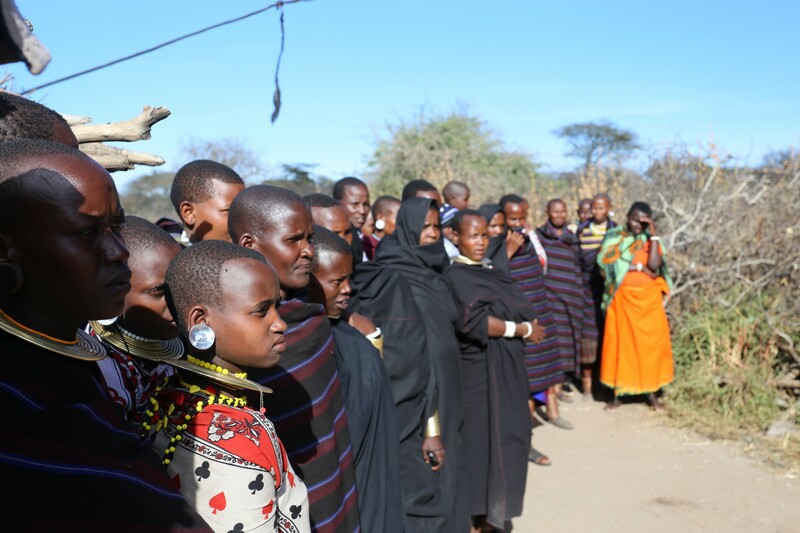 Due to the fact that the Ngorongoro Crater is a sunken caldera surrounded by a 600m embankment where wildlife cannot easily leave from, the Crater offers year-round game viewing as animals do not follow regular migratory paths. 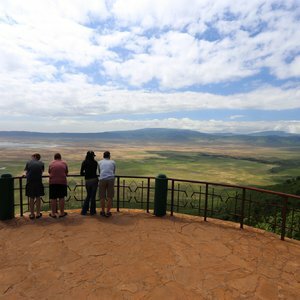 That said, there are certain times of year better than others when deciding "when is the best time to visit the Ngorongoro Crater". 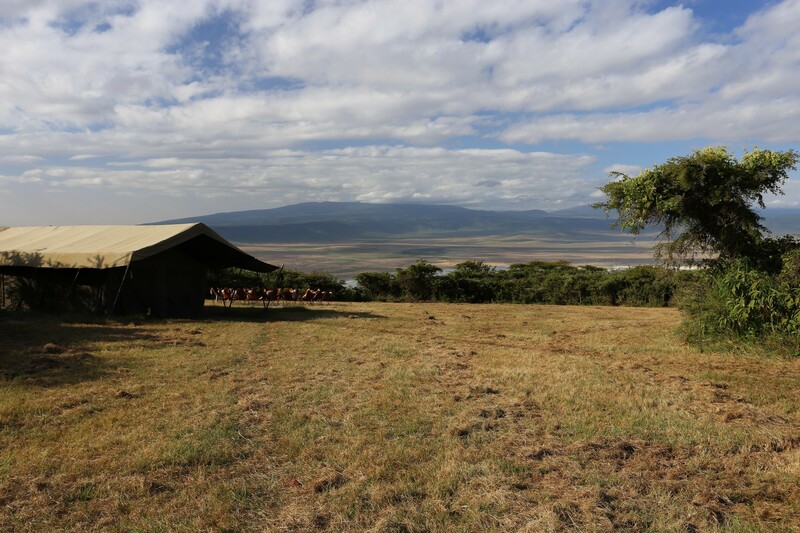 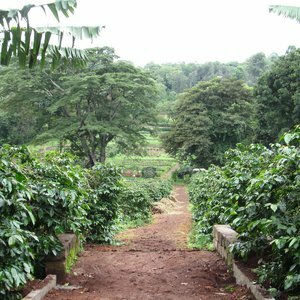 The long rainy season (between late March and May) will see an abundance of water in the Crater, and whist this will be visually vivid and beautiful, the sightings of wildlife will be less frequent as the animals will be more dispersed. 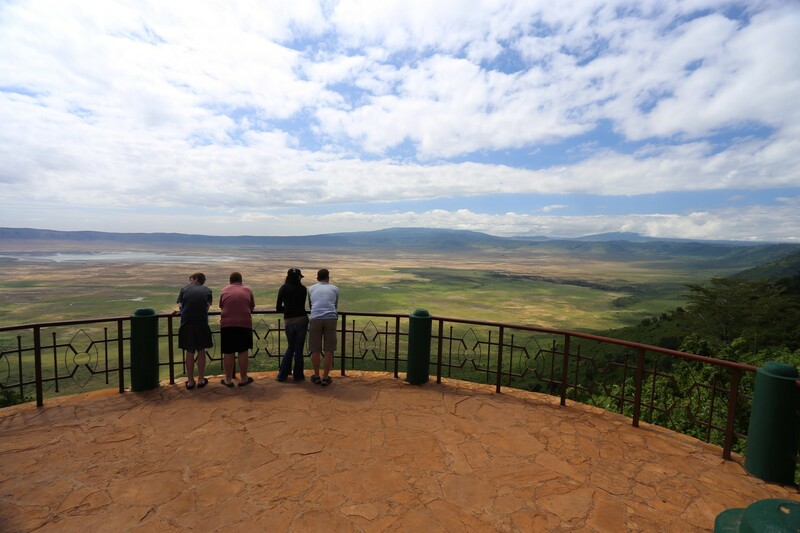 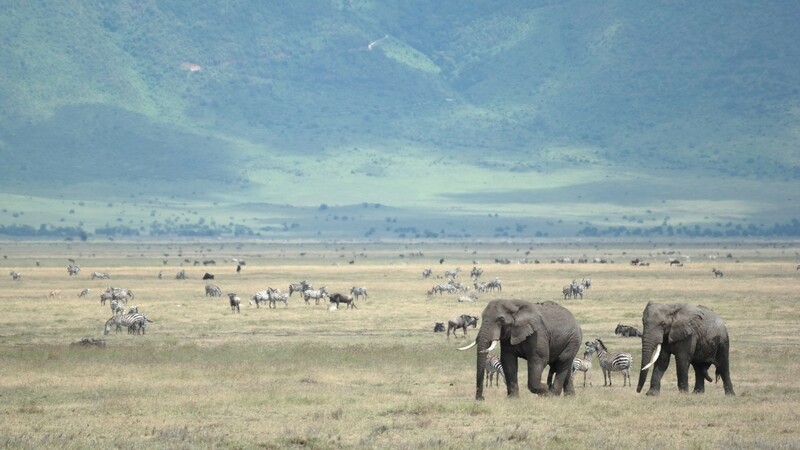 The months following the long rains improve as water levels evaporate, with September and October considered the best time to visit the Ngorongoro Crater. 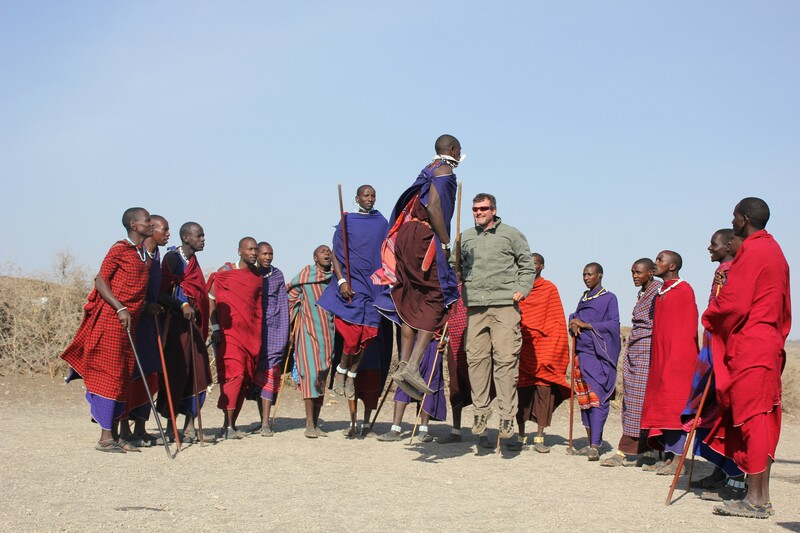 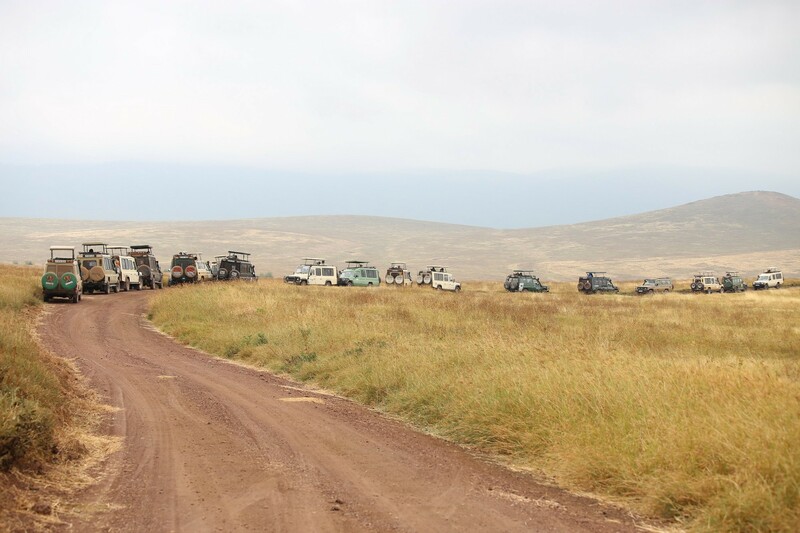 The months of June and July are the coldest in the Ngorongoro Crater, and whilst daytime temperatures are pleasant, temperatures on the Crater rim can be very cold at night and may also sometimes be shrouded in fog (you will need several layers of clothing, especially if you elect to stay in a tented camp on the Ngorongoro Crater rim). 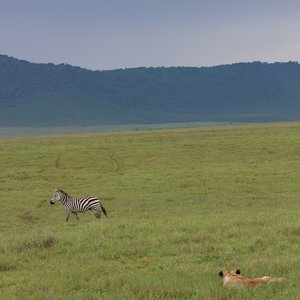 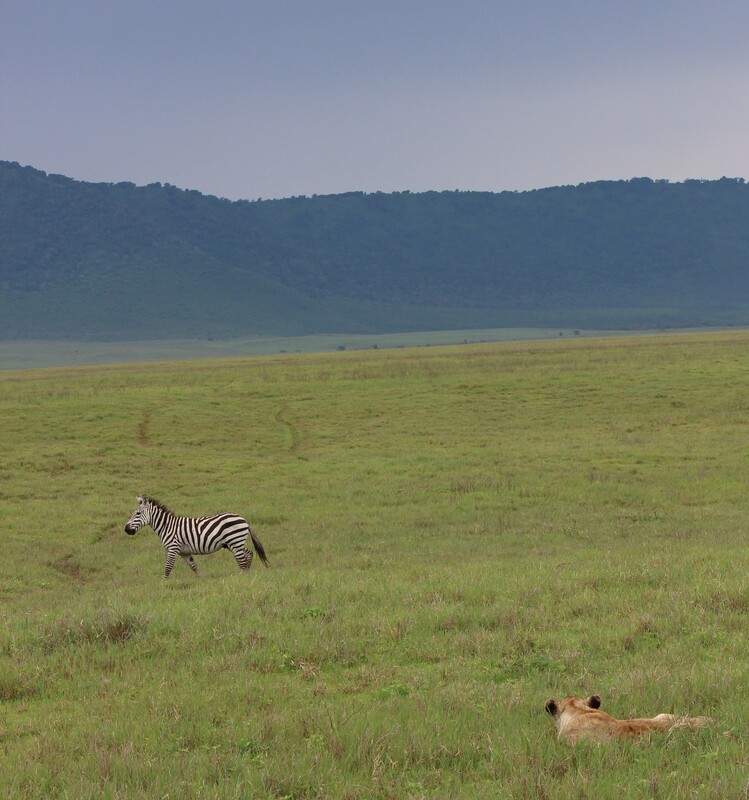 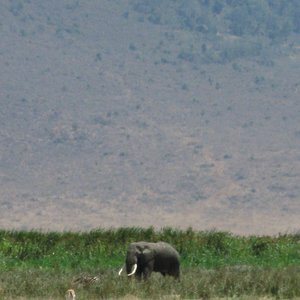 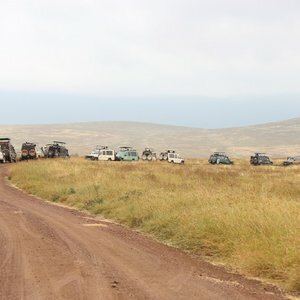 The short rains of November are less of a hinderance to wildlife sightings, and visiting the Ngorongoro Crater is very rewarding as the short grasses begin to sprout. 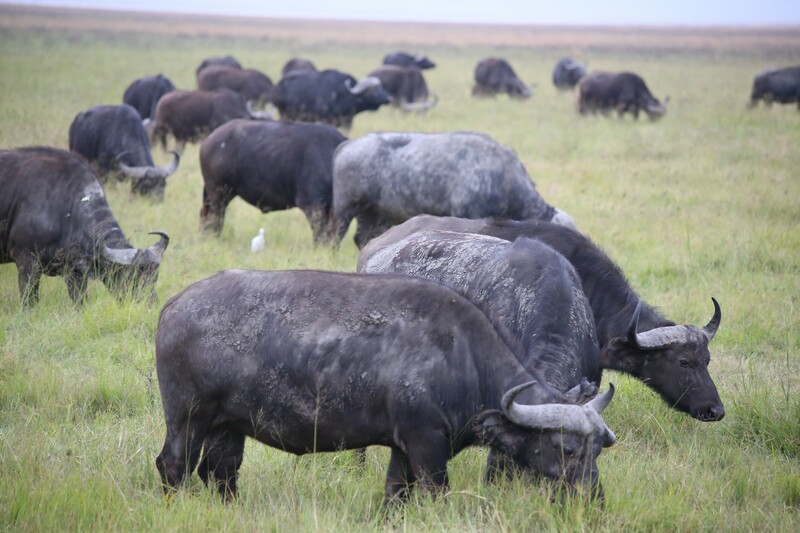 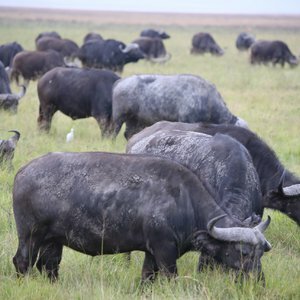 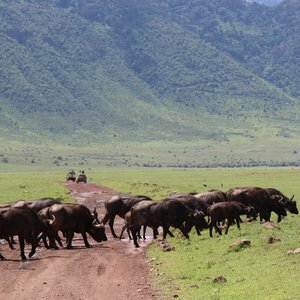 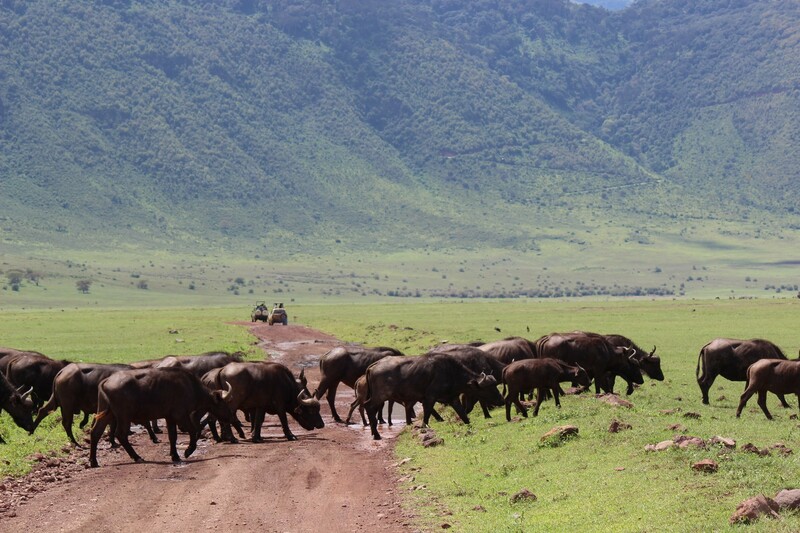 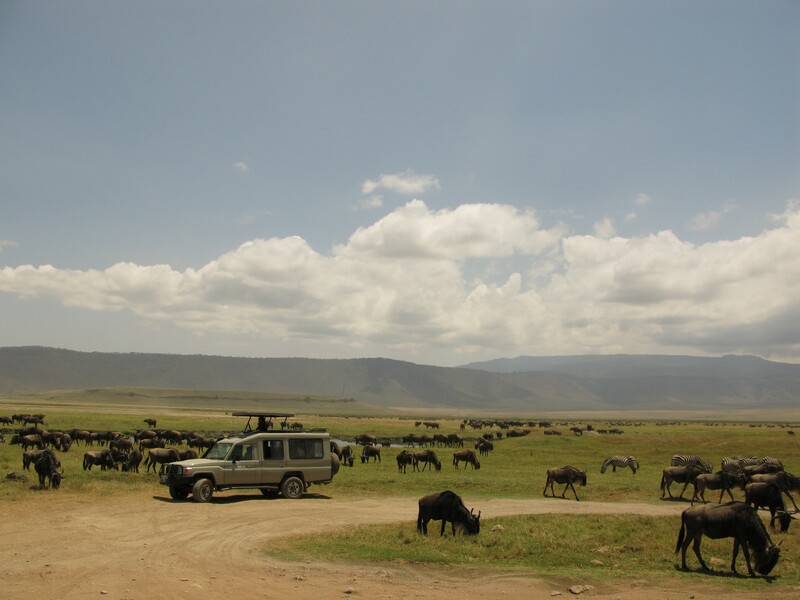 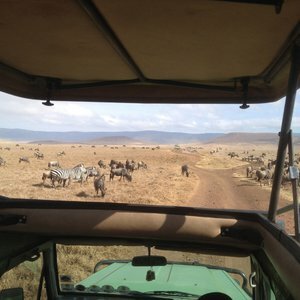 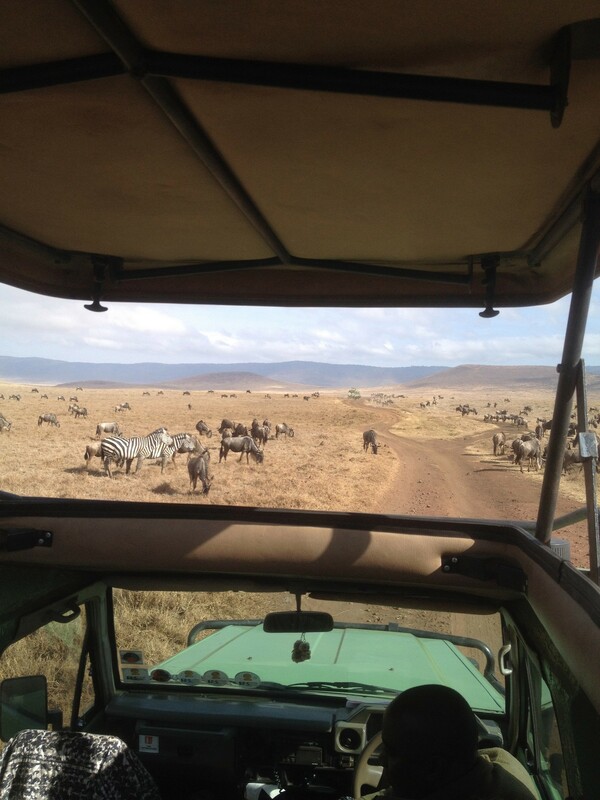 It is during the months of January and February that the migratory herds of the Wildebeest will be in the Ngorongoro Conservation Area adjacent to the Crater, and this is also considered one of the best times of year to visit Ngorongoro Crater.